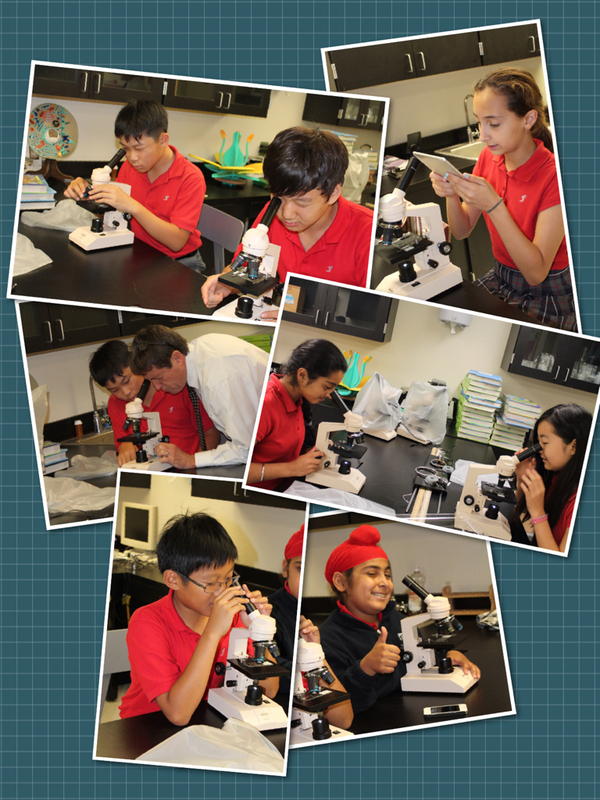 Historic Anaheim Junior High students loved their first lesson in the new Science Lab! Mark Your Calendars for Parent Night! Parent Night, also known as "Back to School Night," is our first big event of the school year. We encourage all of our parents to mark their calendars and attend this special evening to meet their children's teachers and hear about their plans for the upcoming school year. 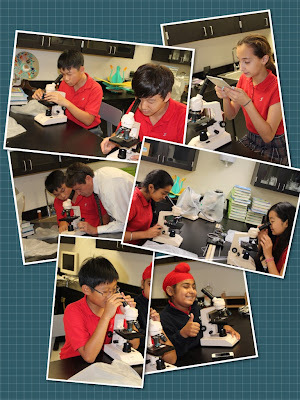 You will also have an opportunity to visit your campus' specialty classrooms, including the computer lab, Spanish classroom, and library, to see what your children will learn this year.